A new investment fund, managed by Maven Capital Partners, has completed its first incubator investment. 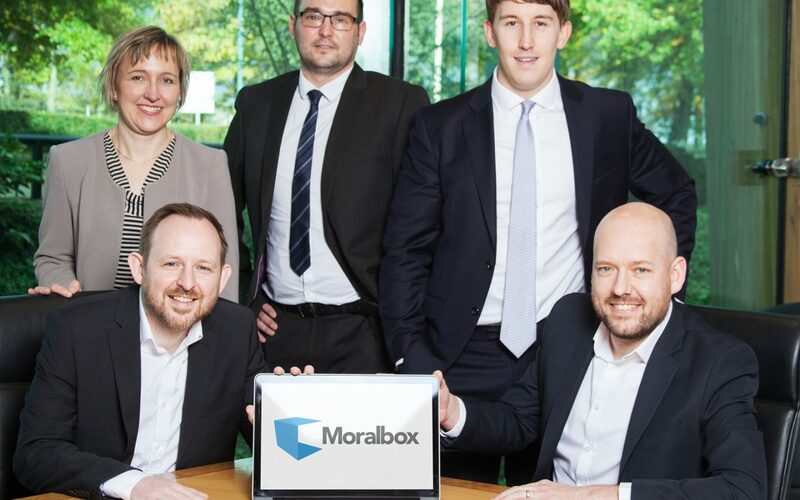 Moralbox, a Seaham-based technology start-up which helps employers and employees work together to manage training records, has received £40,000 from the Finance Durham fund. The investment will help Moralbox to further develop the technology platform’s functionality, enabling the business to enter new markets, promote the software, and employ a full time sales team. Finance Durham was launched earlier this year by Business Durham, the economic development organisation for County Durham, on behalf of Durham County Council. Based at Spectrum Business Park, Moralbox has designed a web-based software platform which creates a centralised training and certification profile of each employee, helping employers to analyse and manage their workforce training records and staff certification programmes saving them time and money. The team at Moralbox recognised that many companies, particularly those in the manufacturing, industrial and construction sectors where health and safety is of paramount importance, do not have adequate systems in place for managing the training needs of their workforce. Moralbox’s unique technology addresses a gap in the market where companies either have no intelligent solution in place or it is time consuming, inaccurate and consistently out of date. The founders, Gordon MacPherson Jnr, Gordon MacPherson Snr and John Dunnill, have between them almost 50 years’ experience in health and safety training management and software development. They have a great balance of industry experience, IT knowledge and a strong contact base to grow the business and continually adapt the platform. The funding was secured through the £20 million Finance Durham fund from the 10% of the fund which has been ring-fenced specifically for incubator investments to support innovation.